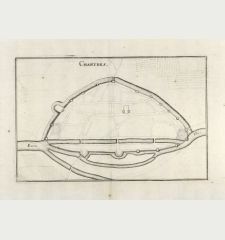 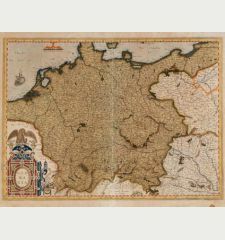 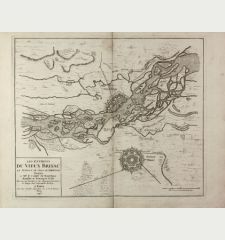 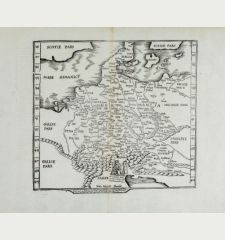 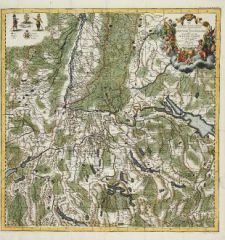 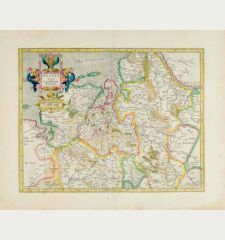 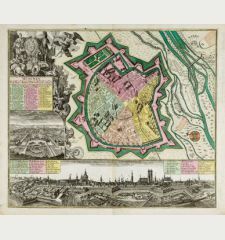 Antique map of Augsburg. 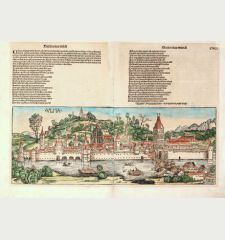 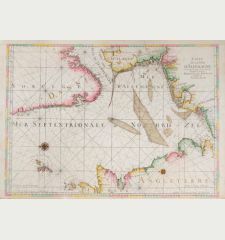 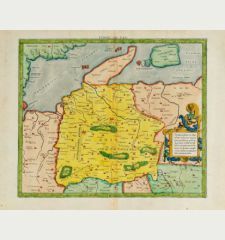 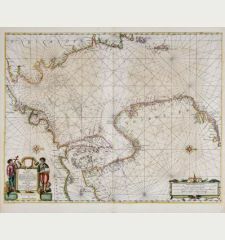 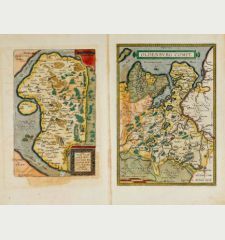 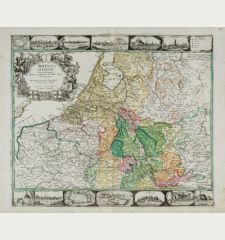 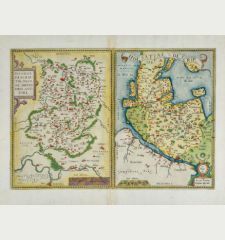 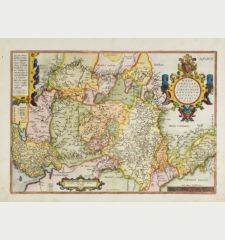 Printed in Frankfurt by M. Merian circa 1650. 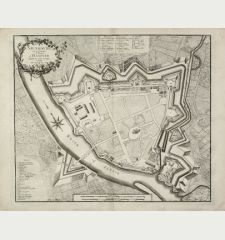 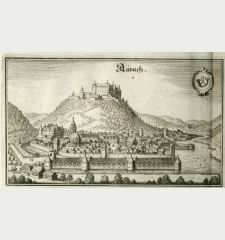 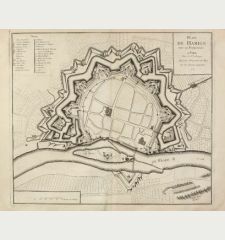 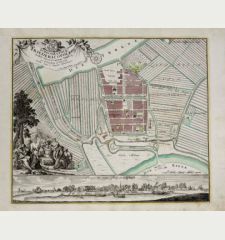 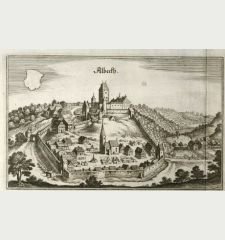 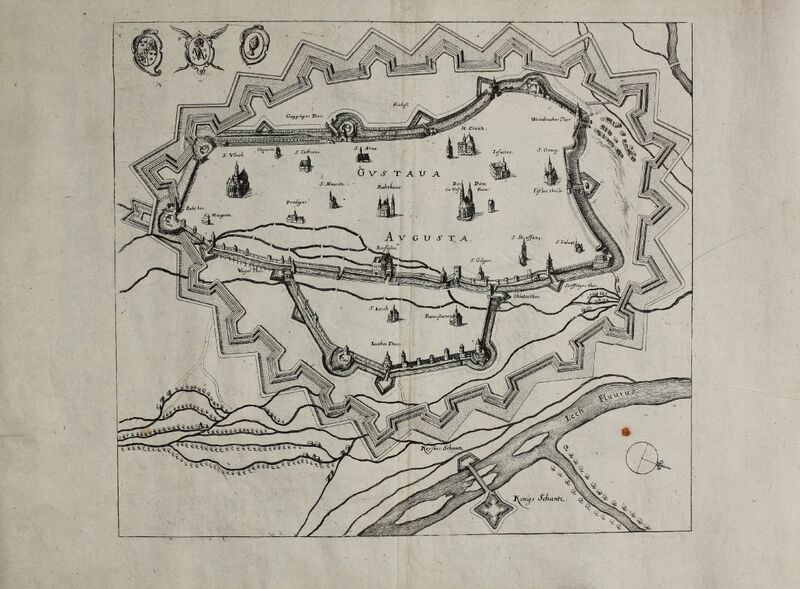 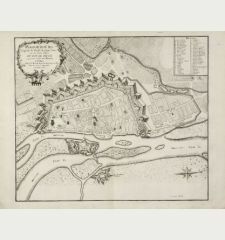 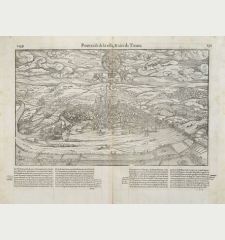 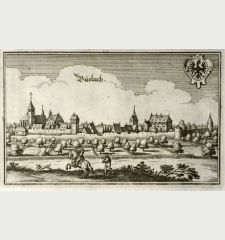 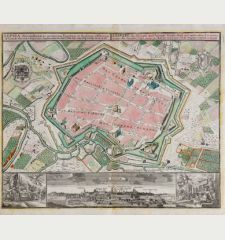 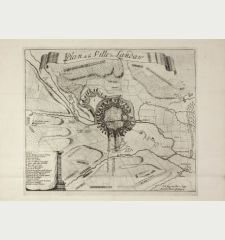 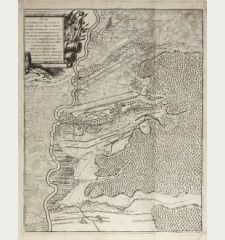 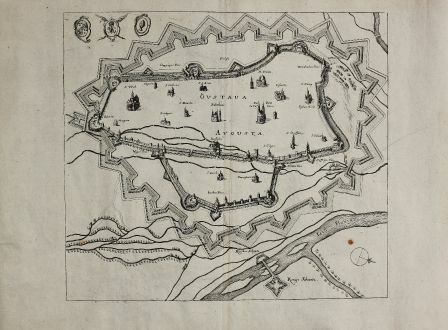 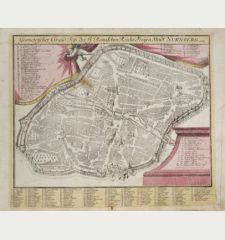 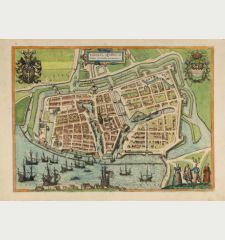 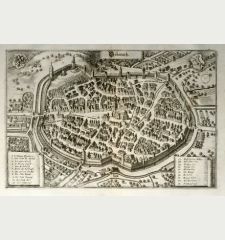 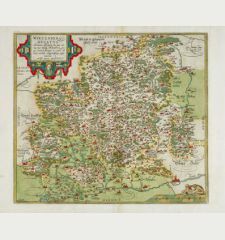 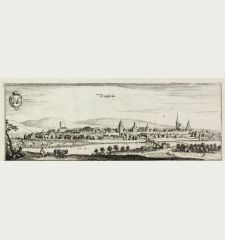 Engraved map of the fortified city of Augsburg by M. Merian. 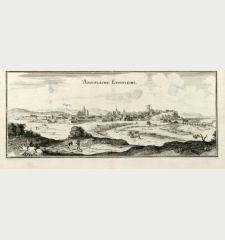 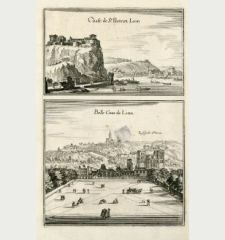 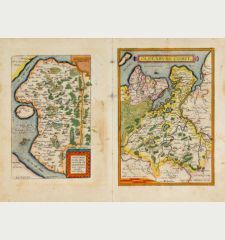 From "Theatrum Europaeum" by Matthaeus Merian printed and published in Frankfurt. 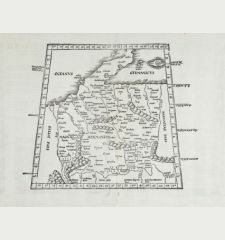 Some printer creases on left side of the sheet. 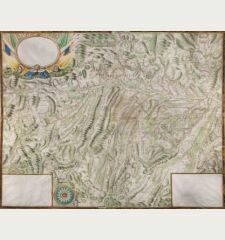 Good copy. 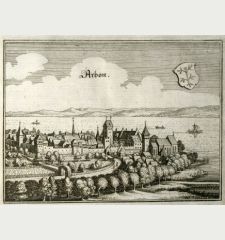 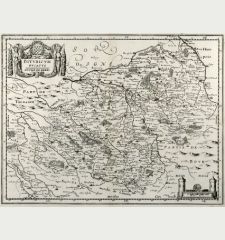 Matthäus Merian: Gustava / Augusta.